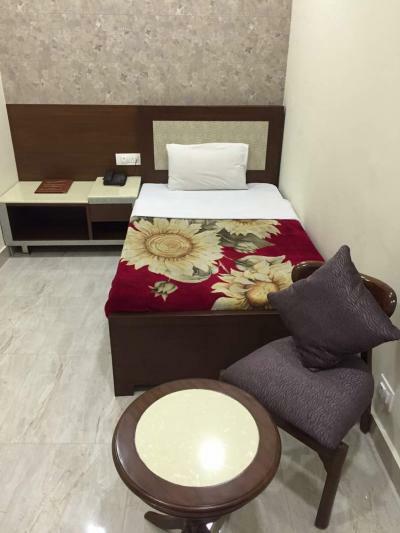 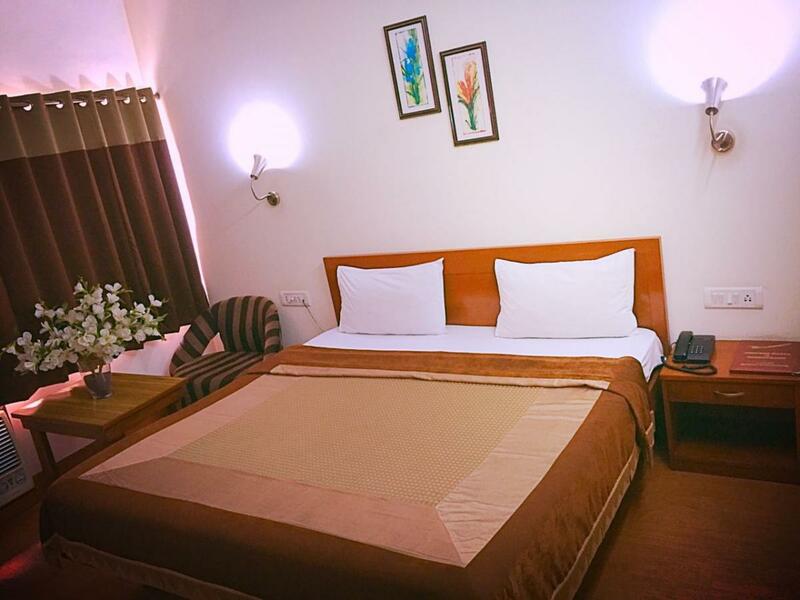 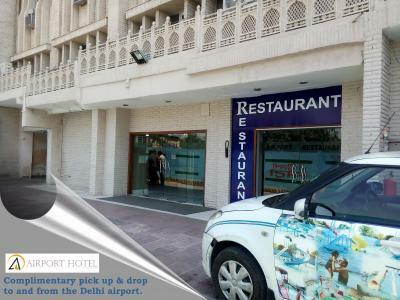 Serving dedicatedly for more than two decades in the hospitality industry, Airport Hotel Delhi aims to please its guests with readily comforting lodging services followed by appetizing food of wide variety. 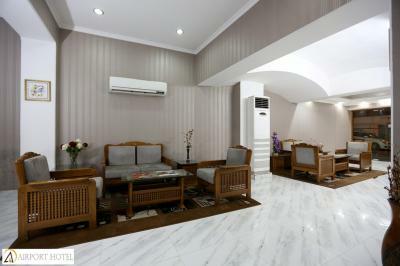 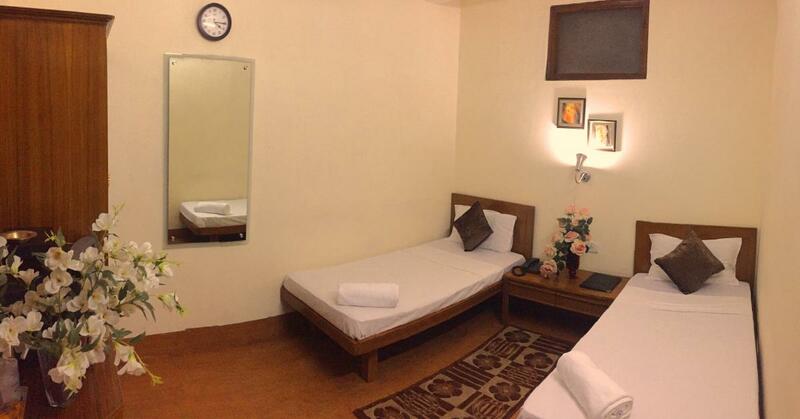 Other services offered by the hotel include 24-hr room service, airport transfer and laundry. 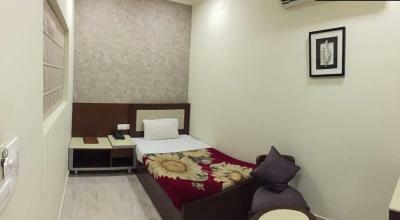 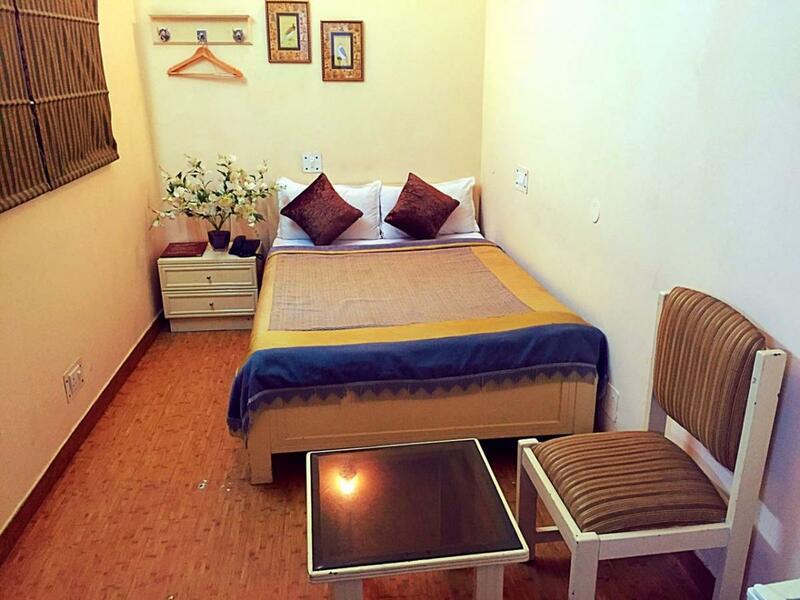 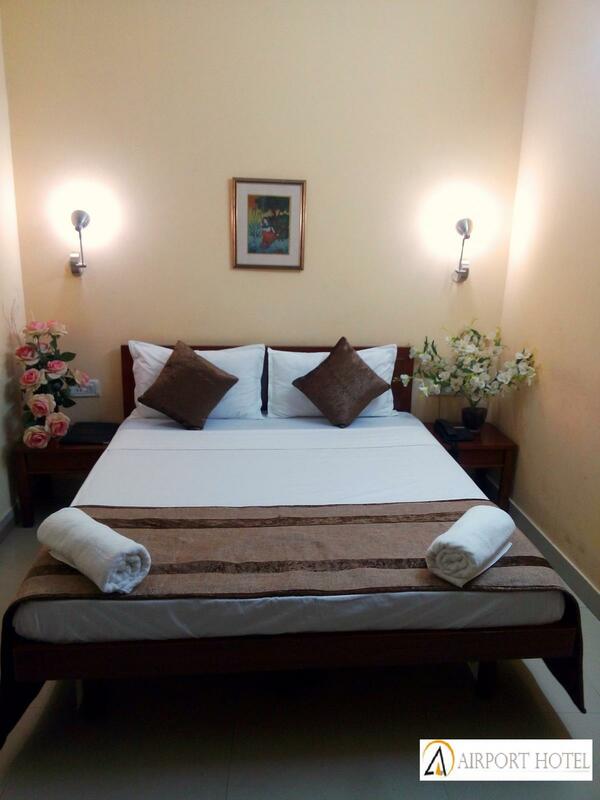 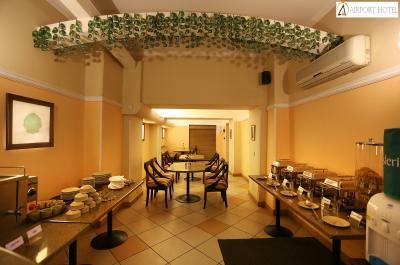 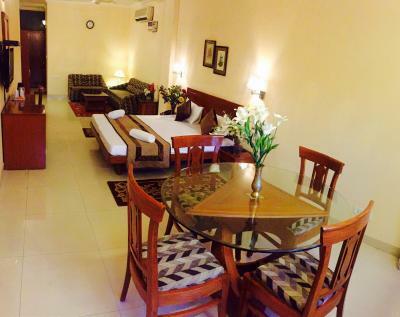 Our guests are ensured a delightful stay at a reasonable tariff which is an ideal deal for them. 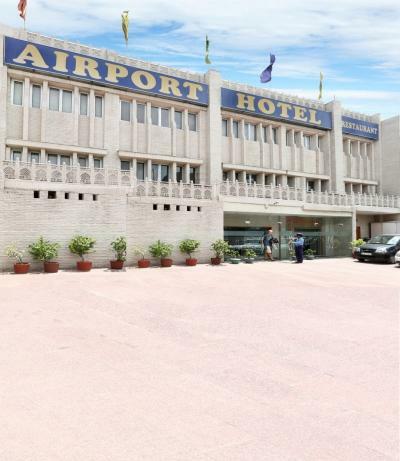 The most beneficial aspect of Airport Hotel is its proximity to Delhi airports that attracts domestic and International travelers. 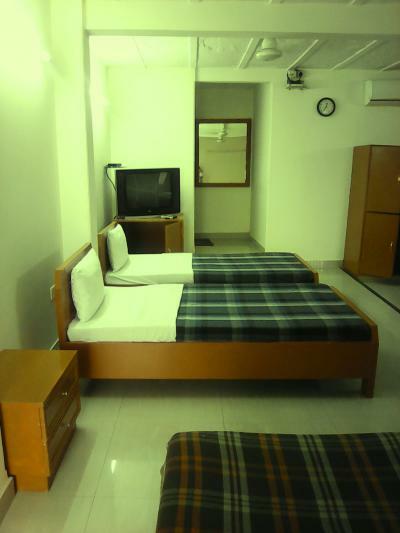 Domestic Airport is situated at a stone's throw distance and International Terminal is just 10 minutes away from our hotel.